A few days, I was invited to be one of the speakers of M3 - Millenial Mixer Meetup, a hangout for millennials with passion and purpose. 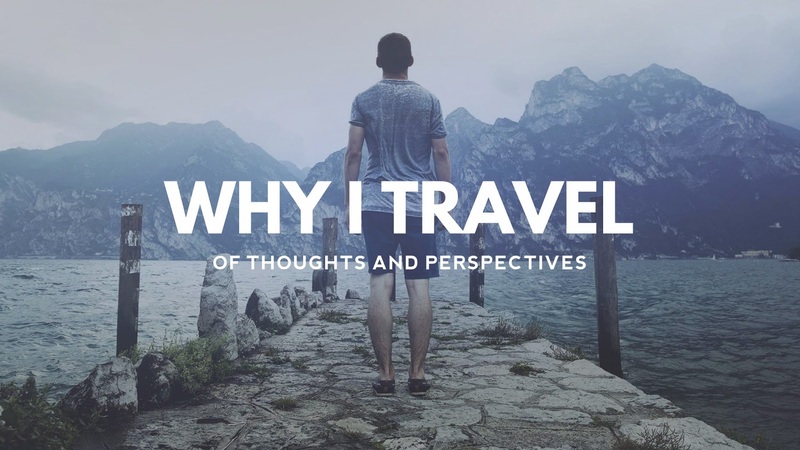 I had a quick talk about the challenges of a millennial traveler. 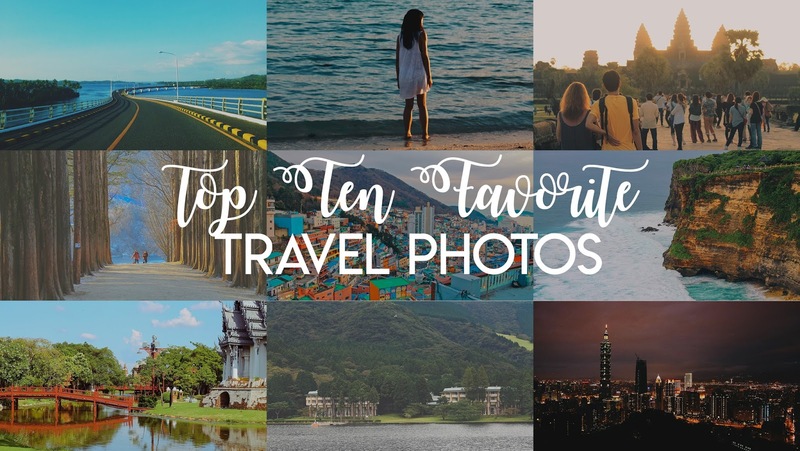 I promise that I'd make a blog post about it, but for the meantime, I would like to share my top ten favorite travel photos which I presented after my talk. This list might change as I continue to explore more places in the near future. 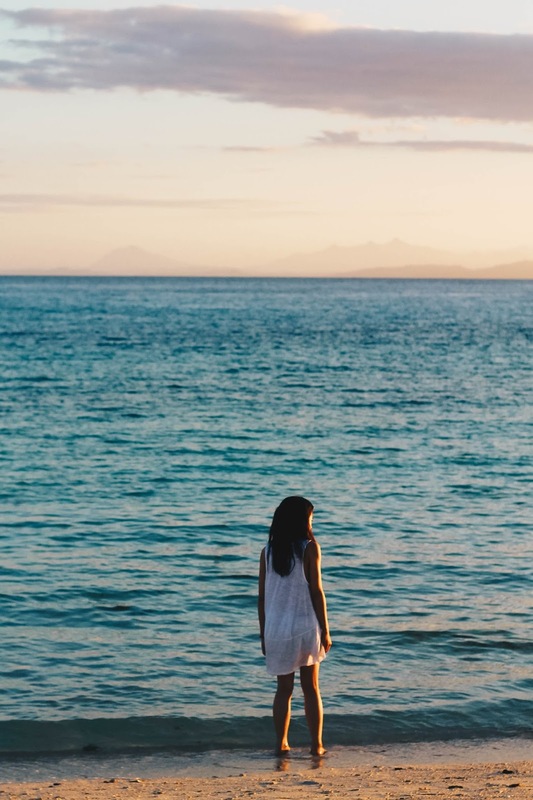 As Hans Christian Andersen puts it: To travel is to live. This photo was taken at Kalanggaman Island, off the coast of Palompon, Leyte. My friends and I camped out on this island. Time was very slow, but it was a nice experience to be away from the hustle and bustle of city life. The following morning, we woke up around quarter to five and waited for the sunrise. 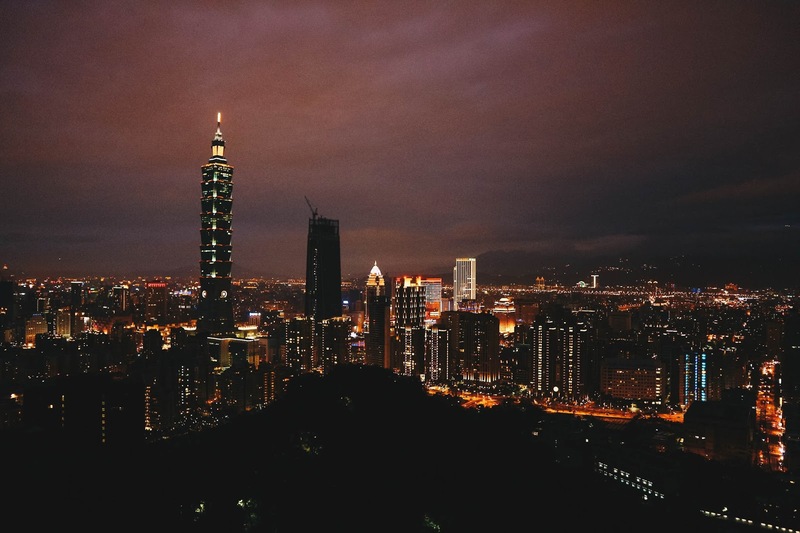 This is Xinyi District with Taipei 101 in the background, the tallest and the most prominent skyscraper in Taiwan. It used to be the tallest in the whole world before Burj Khalifa of Dubai stole its limelight. I took this photo from the viewing deck of the Elephant Mountain. The hike to the peak was tough and tiring, but the view was worth it. This is San Juanico Bridge, the longest bridge in the Philippines. This bridge connects the island provinces of Samar (Sta. Rita), and Leyte (Tacloban City). It was built during the early 70s. It stood the test of time during the onslaught of Supertyphoon Yolanda (international name: Haiyan). It didn't sustain any structural damages after the storm surge. The afternoon light and the blue sky was on point. 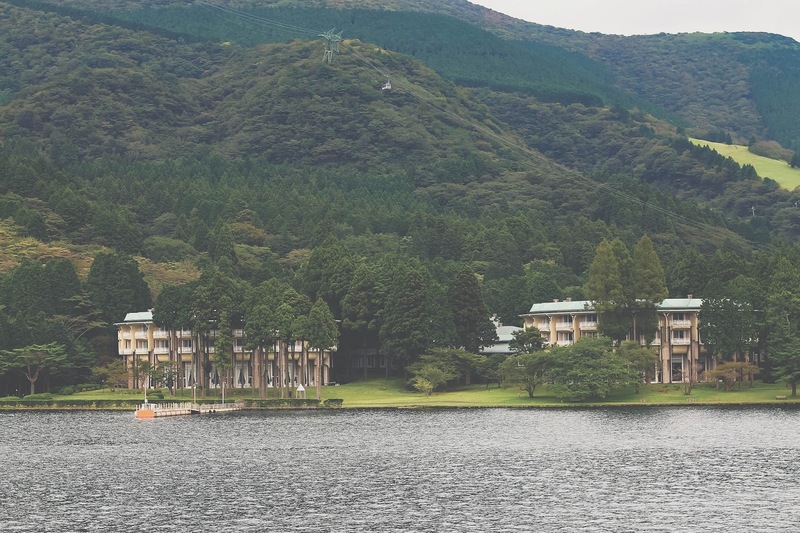 We explored Lake Ashi, the jump-off point to Mount Fuji. I only saw the outline of Mount Fuji before the thick fog started to blanket its slopes. Too bad, I didn't have a clear photo of it. Despite that, we still enjoyed the Lake Ashi tour. Well, I guess I should pay a visit to this resort town again and try my luck the second time around. 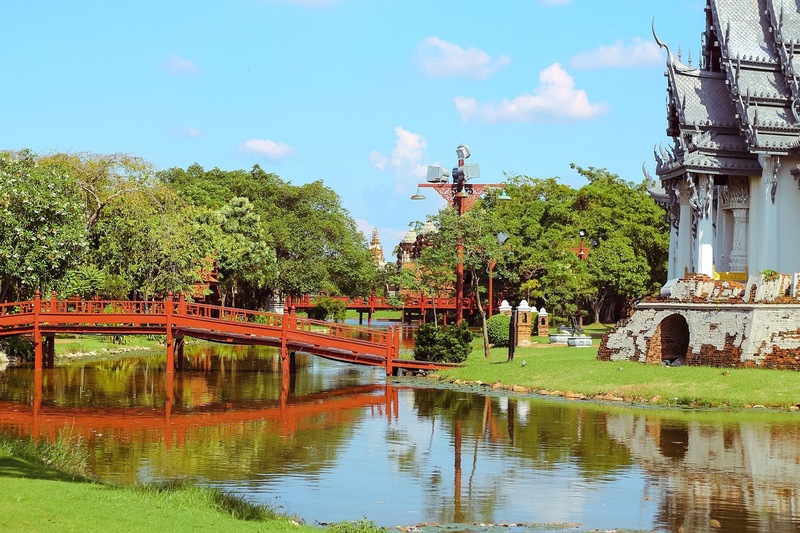 My travel buddies and I decided to bike around Ancient Siam instead of taking the tram tour. Wrong idea. I got dehydrated and nearly fainted because the hot and humid weather of Bangkok was just too much! Luckily, I took lots of photos around. Obviously, this is my favorite for this set. This is my favorite spot in Bali, Indonesia. The Uluwatu Temple offers a majestic view of the Indian Ocean, especially during sunset. 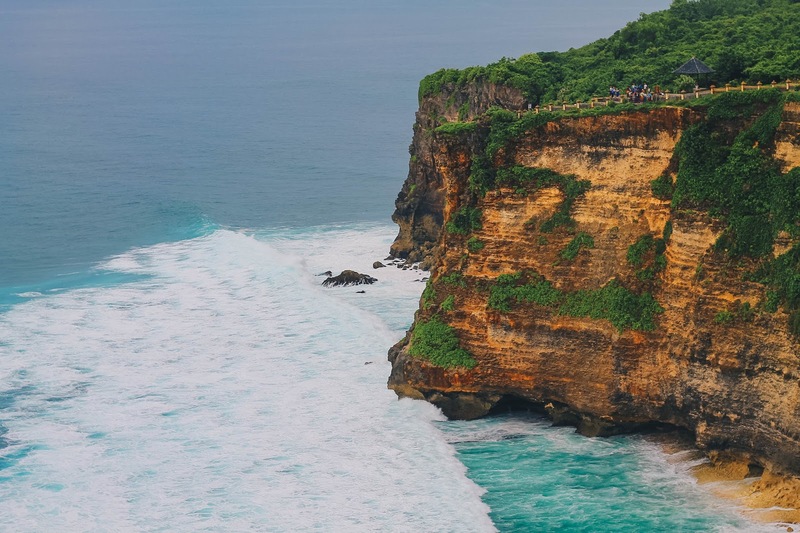 The cerulean waters surround the towering cliffs of Uluwatu, with strong waves continuously shaping the island. We also watched their famous Kecak dance, a traditional chant presentation of the locals. This is Gamcheon Cultural Village. 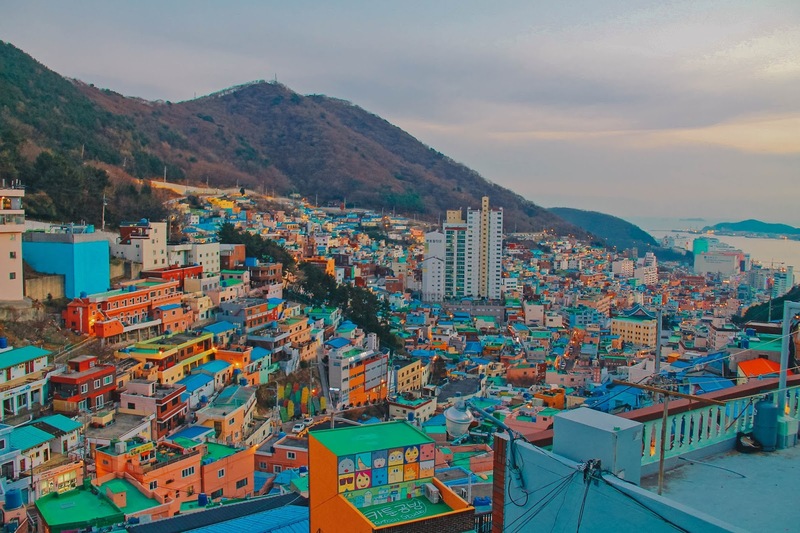 Dubbed as the Santorini of South Korea, this cultural village is known for its steep streets, twisting alleys, and brightly painted houses which have been painted and restored in recent years. I really like how Koreans embrace their culture and heritage. How I wish we have the same mindset here in the Philippines. If you're familiar with Winter Sonata, then definitely you know where I took this photo. 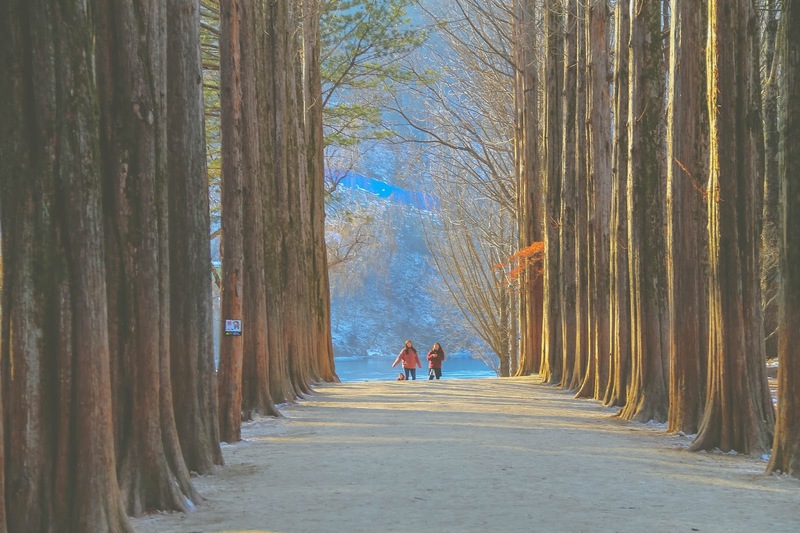 Nami Island became an overnight sensation right after it was featured in a Korean drama series, Winter Sonata. The metasequoia path is the main attraction of the island. The island is a popular destination and tends to get overcrowded during Spring and Autumn because of its colorful foliage. Your Cambodian experience will not be complete without visiting Angkor Wat Temple. Located in Siem Reap, Cambodia, Angkor Wat Temple is one of UNESCO's world heritage sites, and it's southeast Asia's most iconic temple. 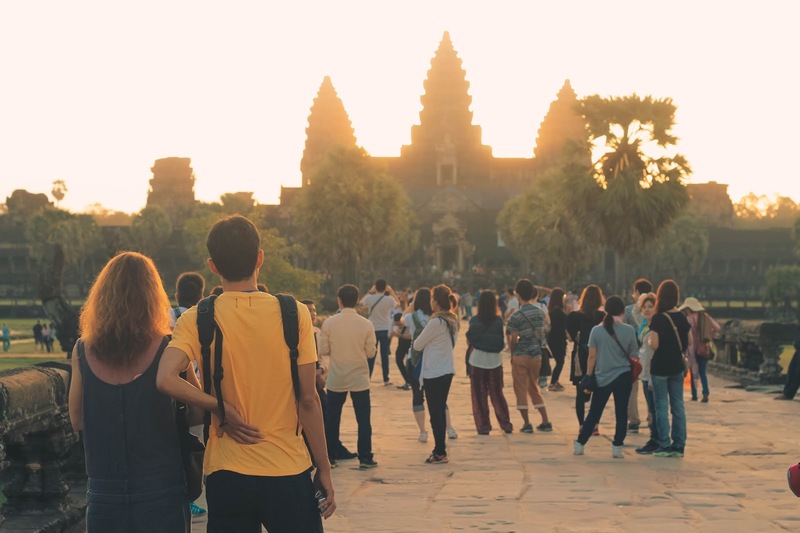 The best way to visit Angkor Wat is during sunrise and sunset. It gets hot and humid from mid-morning to afternoon. I can still remember that we only had less than three hours of sleep, and we almost didn't make it to the sunrise because we woke up late. HAHA. I took this photo shortly after six in the morning, and I did not expect the huge crowd around the entrance. I took advantage with the subject (the people), hence this photo! The last but not the least, Hong Kong. 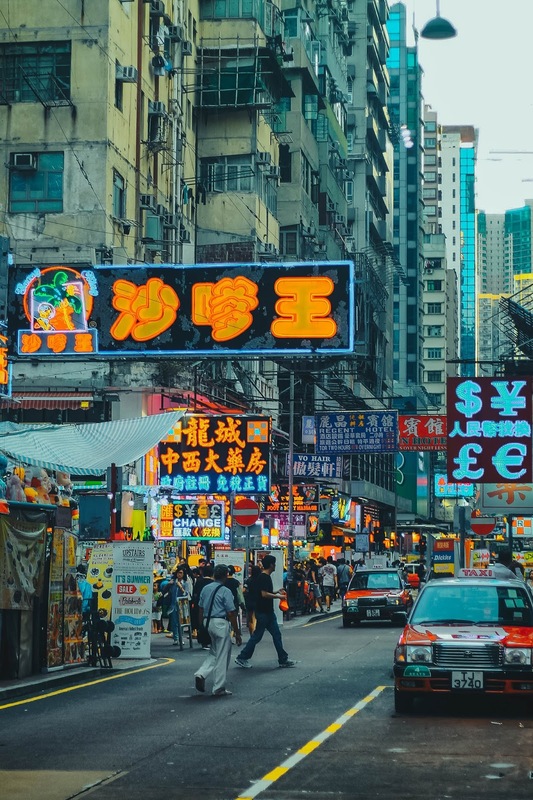 If I am not mistaken, this is somewhere in Kowloon, one of Hong Kong's oldest districts. So, what is your favorite travel photo?